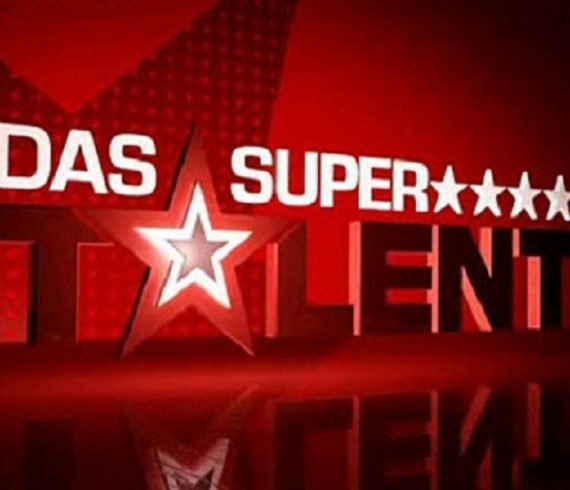 We are very proud to have collaborated with the TV show “Das Super Talent” in Germany. During the summer some of our unique international artists have made the trip to Germany to present their talent on the TV show. 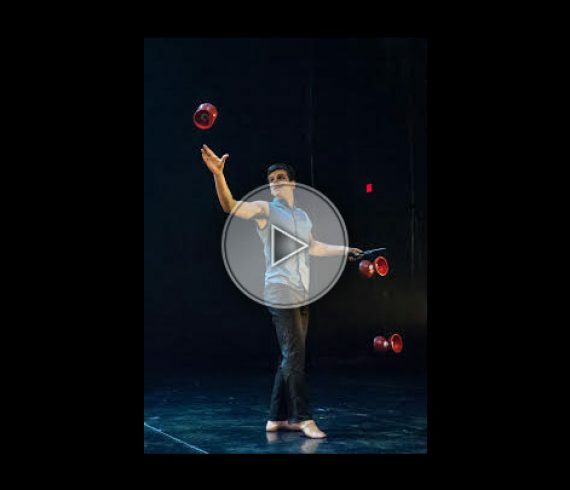 Stay tuned and follow the show to discover how far our great talents have made it. 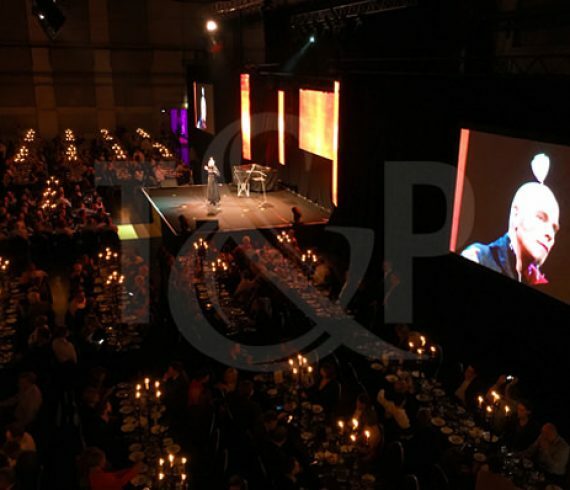 Thanks again to the production for its trust. 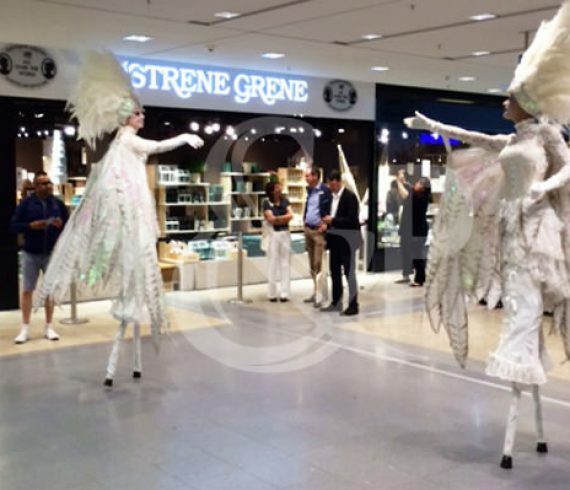 For the official opening of several stores in Germany, the brand Sostrene Grenes called on our Stilt Walkers in December 2016. Our artists have bewitched the passers-by thanks to their tremendous talent and their fantastic creativity ! 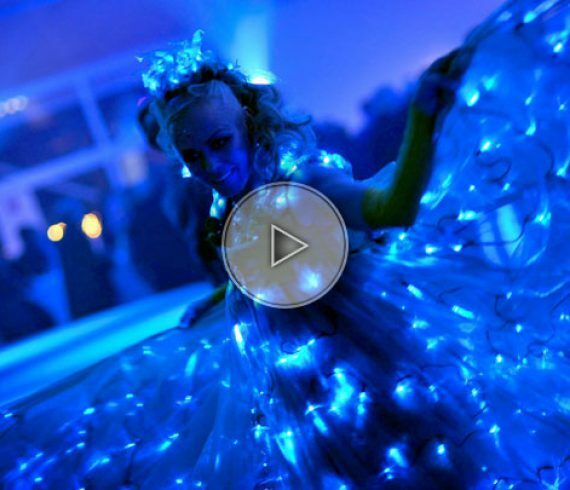 With their magnificent costumes made of feathers, their act has been a real magical moment !